LAWTON, Okla._ Nearly 500 new jobs will soon be up for grabs in Lawton. 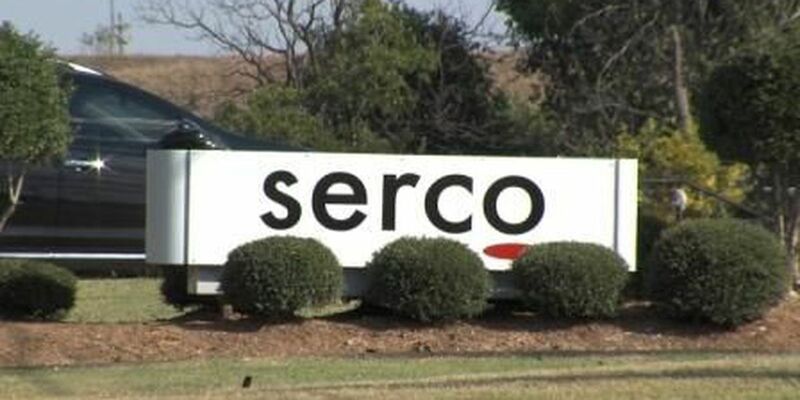 Serco Inc., a contractor for the federal government, says they need more help as they prepare to process applications for the Affordable Care Act. The company is preparing for a busy 2015 enrollment period for the ACA which starts Nov. 15. Officials say the new employees will have a tentative start date of Nov. 17. The big announcement comes just one year after the company made the move to Lawton and hired 500 other employees. Serco is now set to become one of the region's top employers. "It's exciting news and something that we need for our community. Jobs are important," says Phillip Kennedy, chair of the Lawton Economic Development Corporation. News of the positions spread fast at the unemployment office where many were already applying for the openings Monday afternoon. Vicki Jackson, manager at Workforce Oklahoma, says there's still a significant need for jobs across southwest Oklahoma. "The people that we're trying to get back to work right now is those that are drawing unemployment so we do not deplete our funds," says Jackson. The city says the 475 jobs will likely have an economic impact upwards of $20 million a year. Nana's Little Stars Childcare, which is located next to Serco's 55,000 square-foot facility on Gore Blvd, has changed their business hours to lure the new workers. "I was very excited," says Loreen Shoen, founder. "I was excited that they had come over and even asked us to possibly accommodate them." Serco officials say the new jobs will include General Clerk II, General Clerk III and Task Supervisors. The new employees will work 3:30 p.m.-midnight. The minimum pay will be $10.88 per hour, which is more than three-dollars above Oklahoma's minimum wage. "It just keeps us going as far as continuing to work to better our community and bring more jobs here," says Kennedy. Serco will host a two-day job fair Wednesday, Oct. 29-Thursday, Oct. 30 from 8 a.m.-4:30 p.m. at the Hilton Garden Inn on 2nd Street in Lawton. The company plans to interview and extend all 475 offers at that time. For more information on the job fair, follow this link.